How to foster a culture of innovation? Fortum is a global energy company with 8,800 employees and operations in India, Russia and northern Europe. 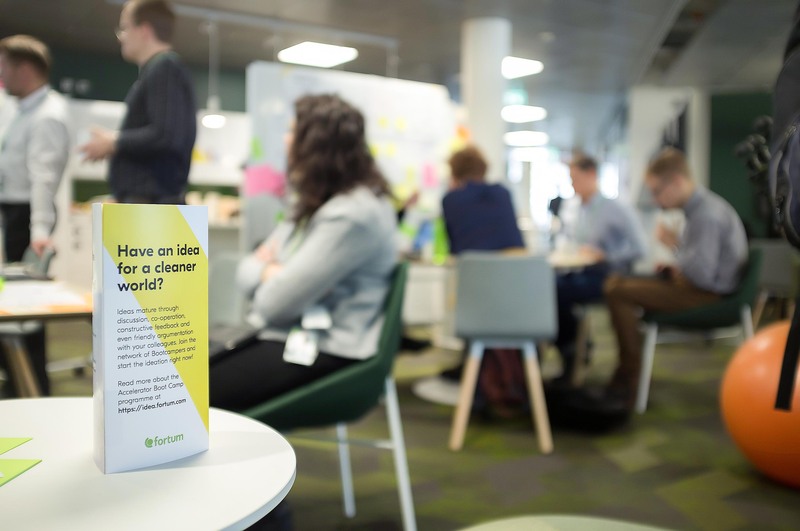 One of the ways Fortum is accelerating innovation within the company is through its Innovation Accelerator program that aims to identify, nurture and develop internal start-ups and new business areas. 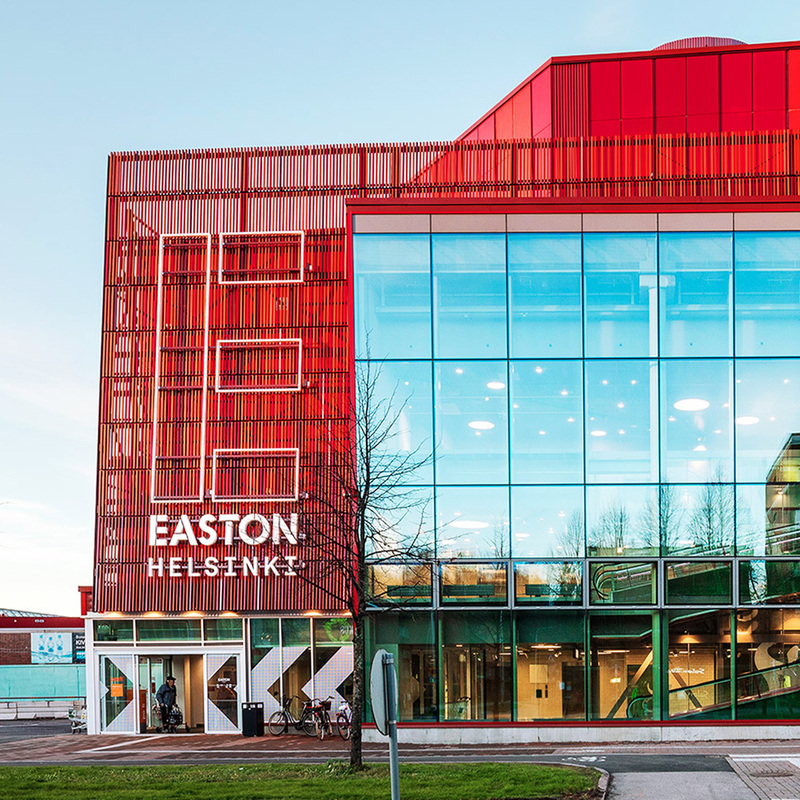 For the past five years, Fortum has also organised yearly Accelerator Boot Camps to boost innovation and generate new ventures. 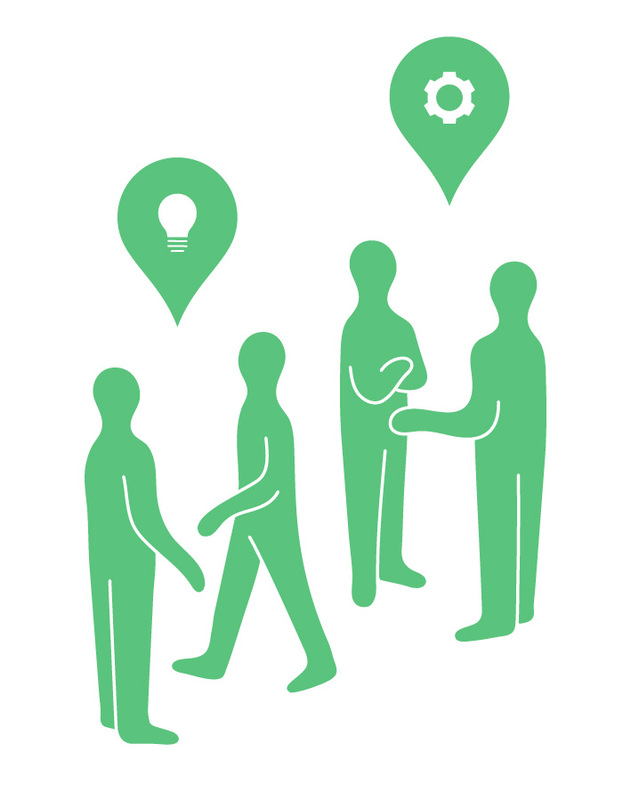 create new, forward-looking businesses based on the Fortum brand. Learning from previous years, Kuudes and Fortum revamped the Boot Camp process to make it even more result-driven, compelling, and communal. 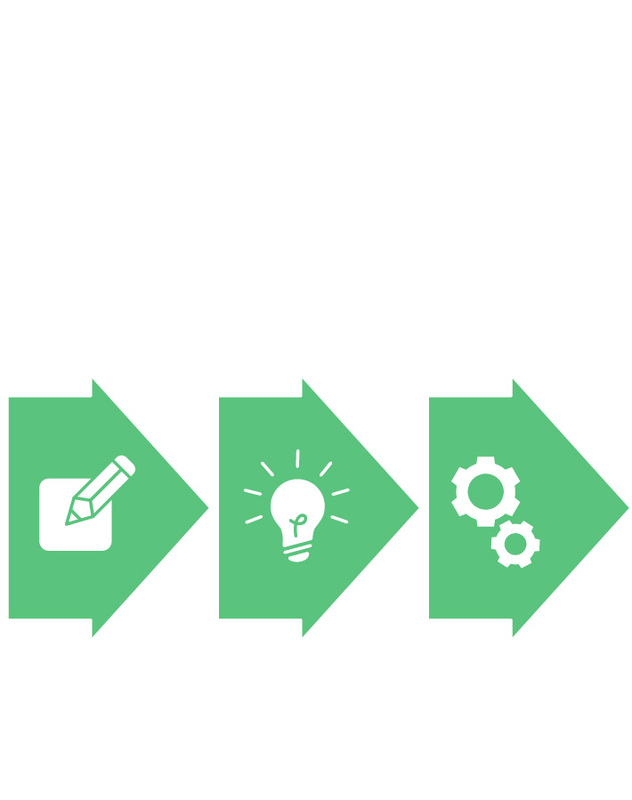 The new concept focuses on getting the best possible results through several rounds of iteration and internal selling – not only looking at the number of ideas but also concentrate on feasible action plans that have the potential of generating new business. 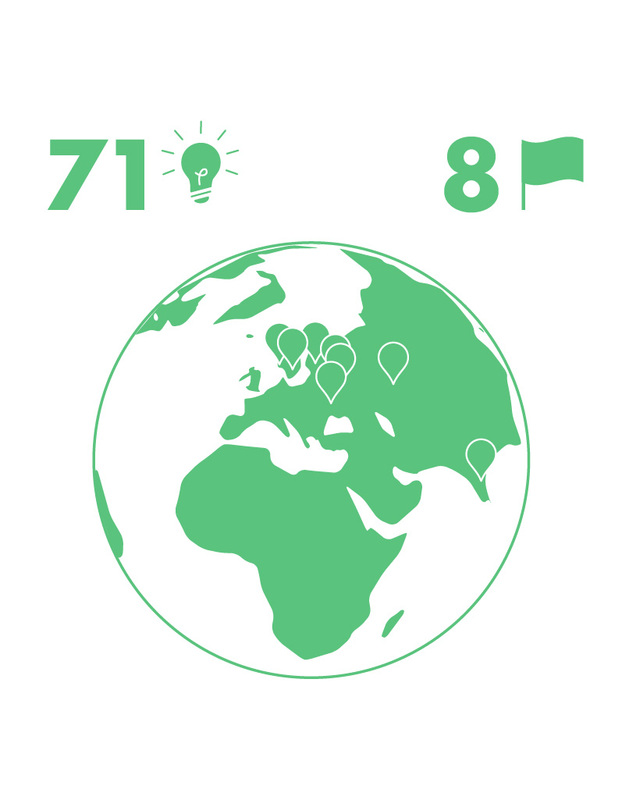 We got altogether 71 ideas from 8 different Fortum countries. 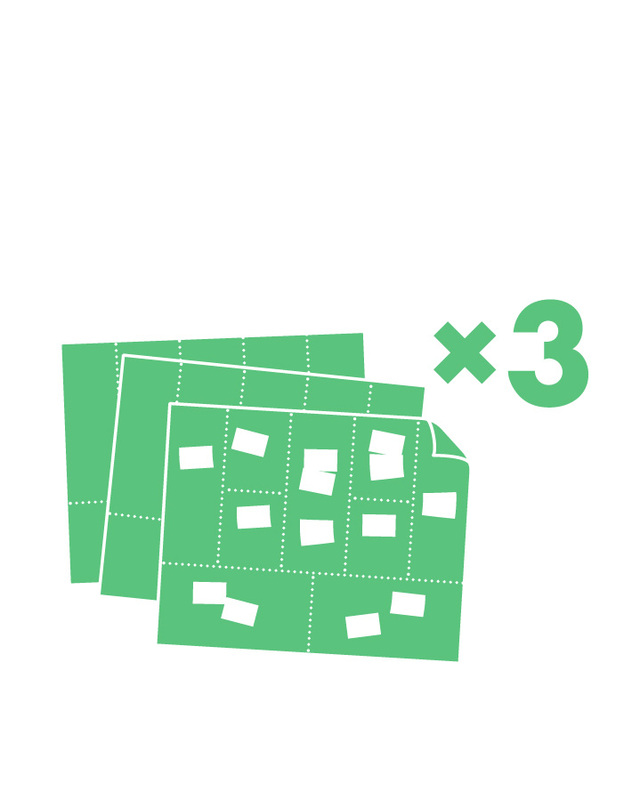 During the Boot Camp, 22 Fortum employees worked in 6 teams to create tangible business plans out of the best six ideas. We started by conducting a thorough campaign to activate Fortum employees in 11 countries, using both traditional and guerrilla marketing tactics. We continued by assisting the Fortum Innovation Accelerator team in the first phases of shaping and selecting the ideas that were put forward to the intensive, 3-day Boot Camp at the Fortum headquarters. During those days, the Kuudes innovation facilitators together with Fortum’s experts challenged the teams to get the most out of their ideas, helping them to pivot and refine the concepts, including test pitching. The final pitches were held in front of a jury, which selected one winner that, receiving 100 k€ of funding to experiment their business plan in real life. Kuudes added value to the Accelerator Boot Camp both in the planning and the pre-camp work and in the actual facilitation. Their experience in organising this type of events as well as their skills in communication, design, and facilitation raised the level of the results substantially. Kuudes brought in an easy-to-understand and applicable methodology for the teams, which resulted in remarkable progress over the course of the 3-day camp. The programme yielded several tangible business plans instead of only the winner: 3 of the 6 projects will continue with experiments within Fortum. We succeeded in breaking the silos: the Boot Camp teams were truly a diverse and multinational crowd of professionals from various countries and business areas. 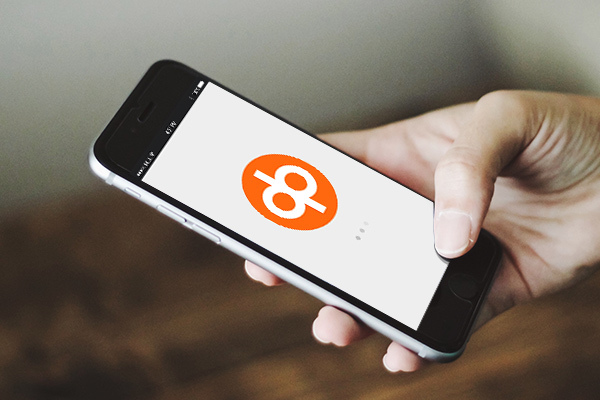 We were able to develop a format that works as a platform for organising the Boot Camp programme also in the future.